In SEO currently, backlinks are 40% of the ranking factors in Google. You also need a lot of different types of links, highest diversity as possible and the most quality content. 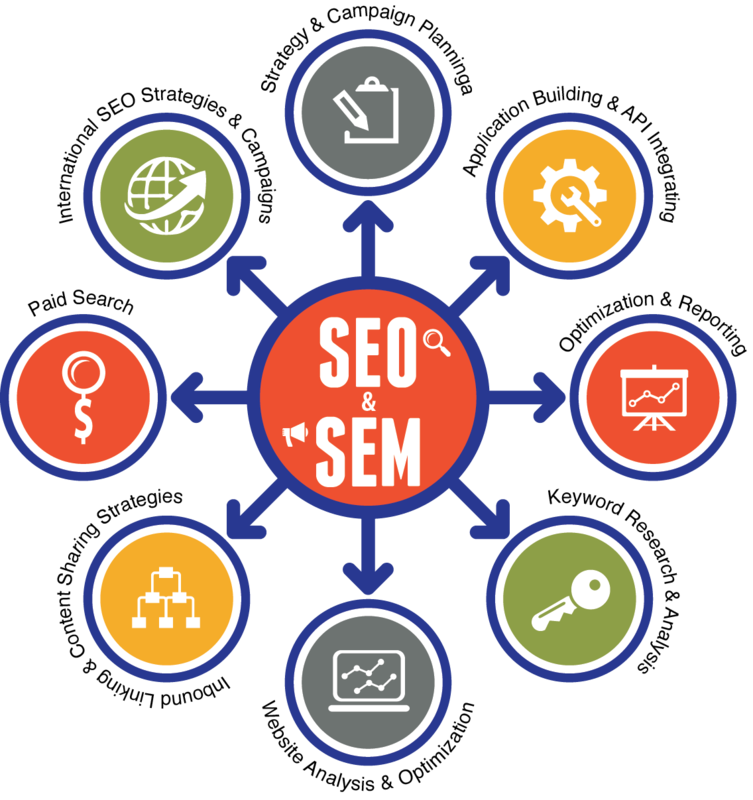 To help you stay on top for important keywords, we have created this service with special design and link structure to meet all the new requirements of the latest Google updates. This service is 100% safe and future prrof,since what we do is whitehat, and is very effective because of the unique link architecture it has.